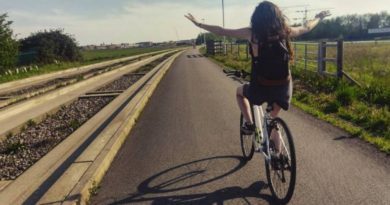 The Shift Up Podcast, as produced by Arleigh Greenwald in collaboration with CyclingIndustry.News, has gone live with its debut episode, focusing its discussion on the present state of the bike trade and the opportunities existing in the market. You’ll now find the Shift Up Podcast at the head of the CyclingIndustry.News homepage. Hit subscribe for weekly updates as episodes land! 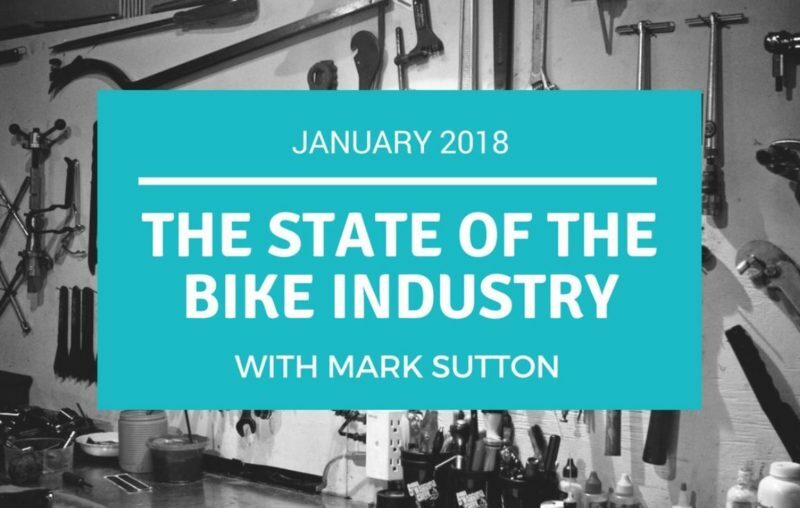 Titled “The state of the bike industry”, episode one of the now weekly feature draws input from Greenwald and CyclingIndustry.News editor Mark Sutton, with topics spanning growth opportunities for the bike business, avoiding marketing blunders, workshop pricing, the trade’s role in advocacy efforts and disruptive business models, among other points. 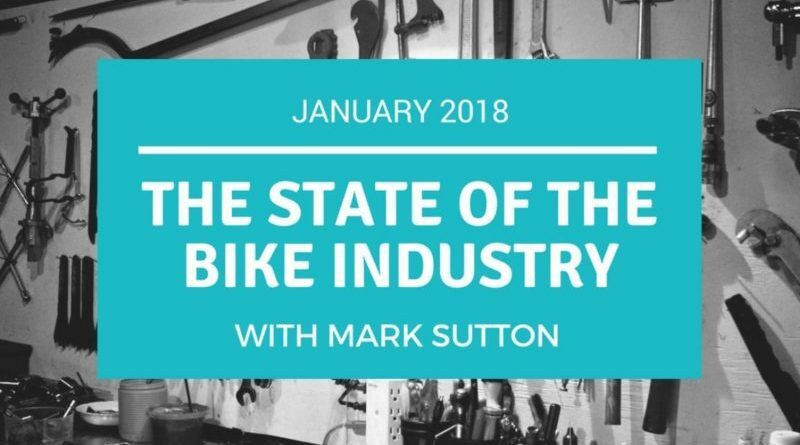 Episodes featuring industry updates from CyclingIndustry.News will now be carried quarterly, with the podcasts in between broaching a variety of topics concerning cycling matters related to both bike industry trends, as well as wider shifts in political mood and infrastructure. 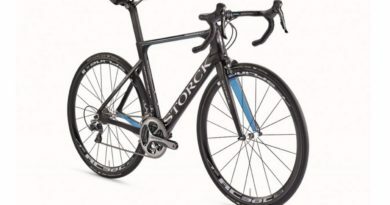 Guests to feature in the near future include Pedal Love’s Melissa Balmer – also the co-author to the Surprising Promise of Bicycling in America Study, lawyers from Bike Law, as well as Andy Clarke of Toole Designs. 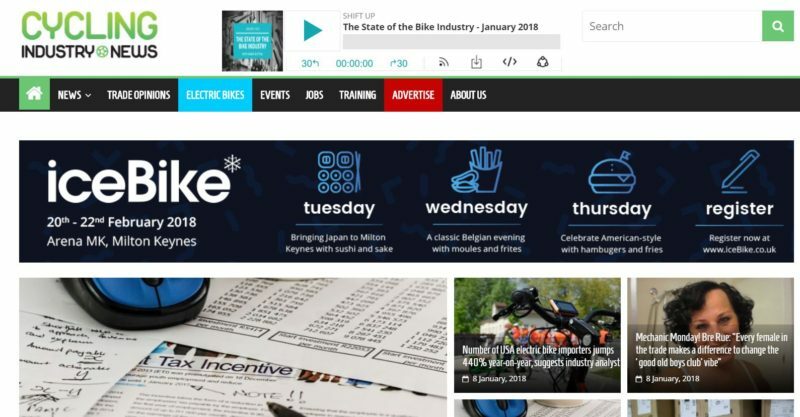 The Shift Up Podcast is part of Shift Up Strategies, a marketing and web design agency for bike retailers that launches with the aim to bring about change for businesses that are struggling to adapt in a turbulent market. Those that wish to benefit can email Greenwald here, or request a free consultation here. To tune in to the latest episode, simply hit the button below, or hit play when you land on the homepage each week. 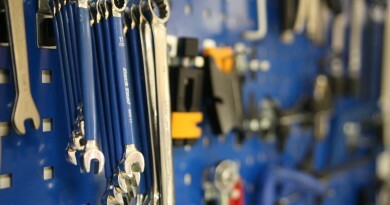 To join the discussion search the #betterbikeindustry hashtag on social media, or hit the comments below with your thoughts. Should you have a topic to propose, or would like to be considered for a future appearance on the podcast drop us an email here. Are you interested in becoming a headline sponsor of the Shift Up Podcast and benefiting from weekly exposure to thousands of industry professionals? If so, the drop us a message here for more information.